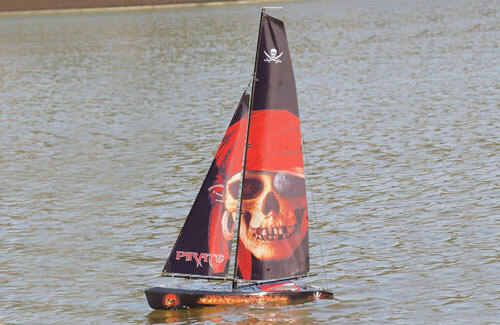 The Pirate is a unique twist on the popular Joysway Explorer boat offering a fun new style. 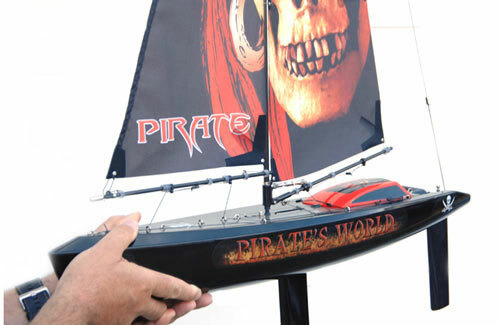 The Pirate is suitable for any level of model boat enthusiast. 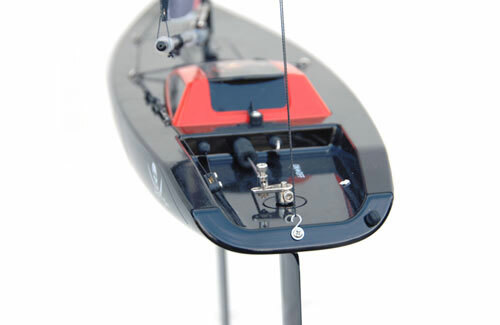 Whether you are an experienced captain or just starting out, you will have great fun with this model. 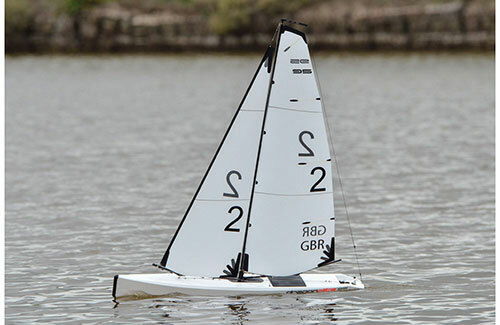 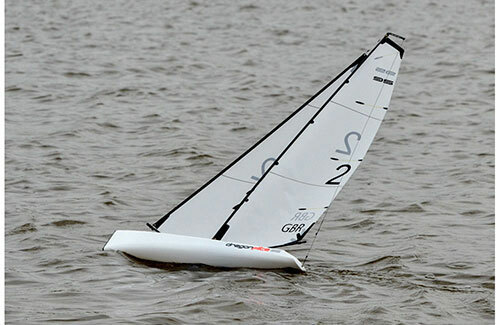 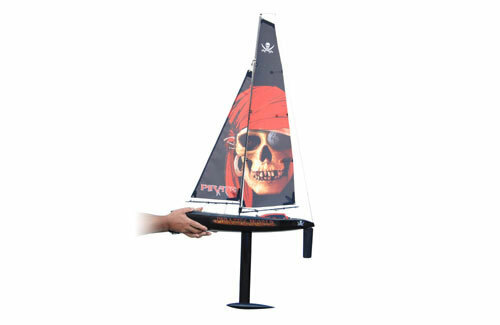 The Joysway Pirate has great performance and is quick to assemble and get sailing. 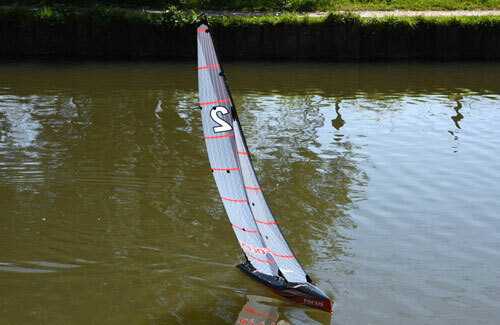 Factory finished from quality durable components including a tough ABS hull and carbon masts/booms. 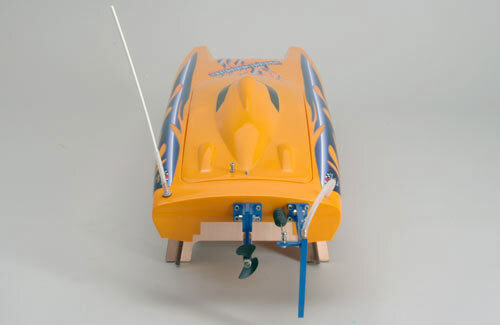 A high power sail winch servo comes included and pre-fitted along with a metal geared rudder servo, receiver and stylish slim 2.4GHz transmitter. 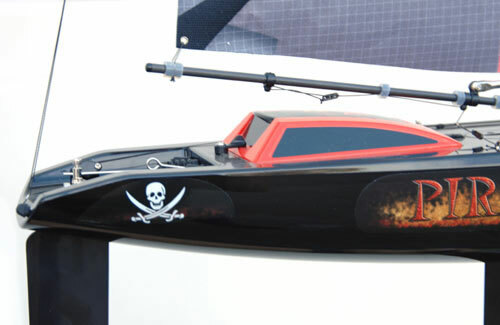 The Pirate yacht uses a sophisticated hull design and built-in rig 'tuning' make it excel in a wide range of wind conditions. 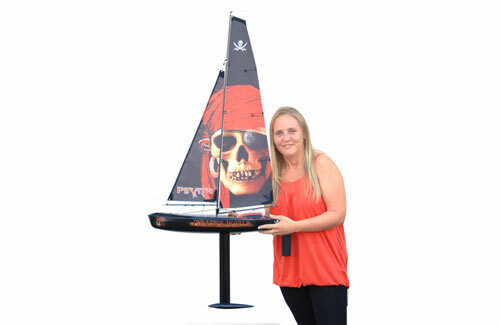 It makes a great choice for a group of experienced skippers and novices alike. 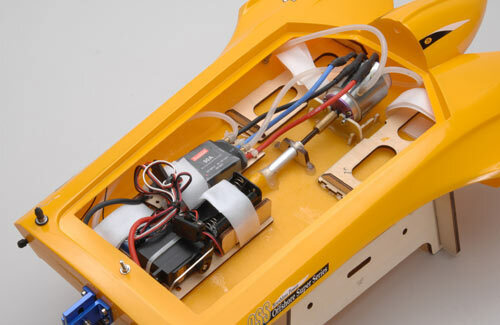 Required for use: 8 x 'AA' batteries for the transmitter and receiver. 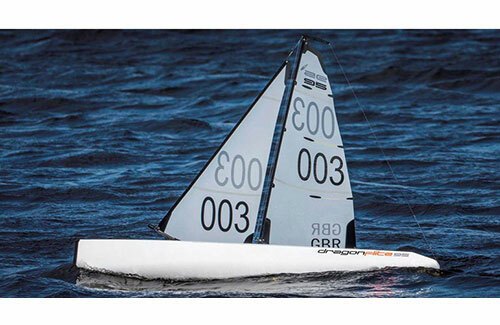 The new Dragonflite 95 is the next logical step in providing a high performance, competition yacht at a fraction of the price of normal models in the 1 metre class. 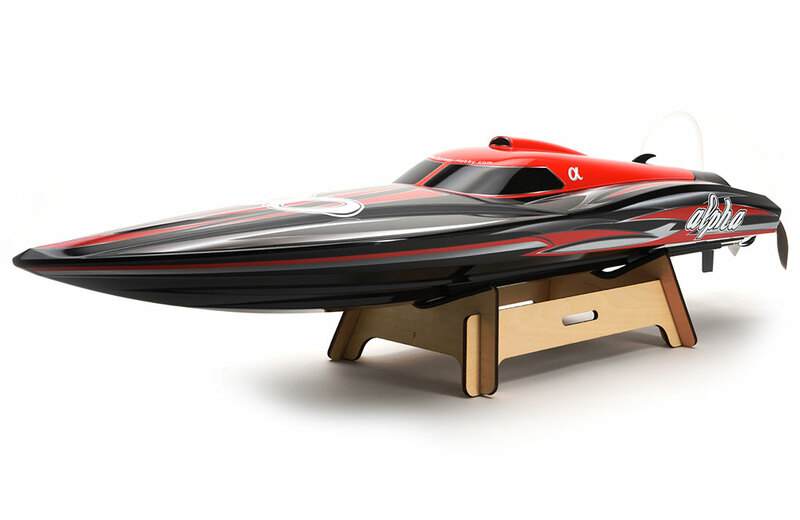 This yacht is unique in concept from nearly every aspect. 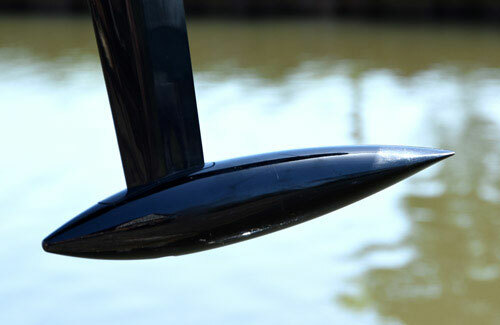 The sleek and narrow hull is designed to cut through the water with minimum drag. 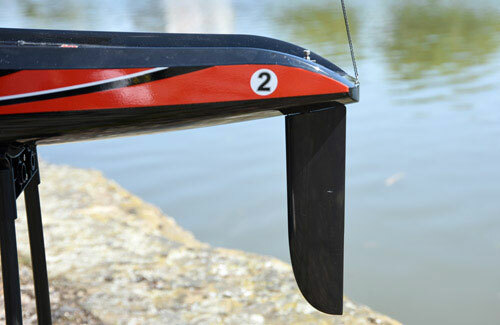 The fin is moulded from ultra-rigid carbon fibre to provide the correct balance of low drag and high strength. 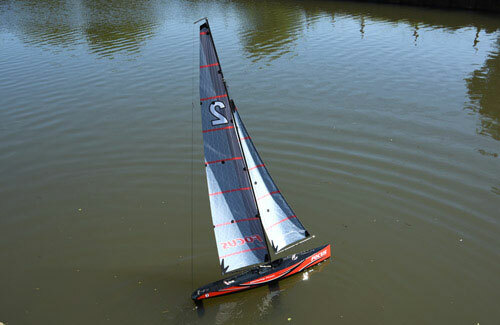 Above deck, the entire sail rig has been optimised through careful testing for both area & shape and the sails are made from durable Mylar with all necessary re-inforcements. 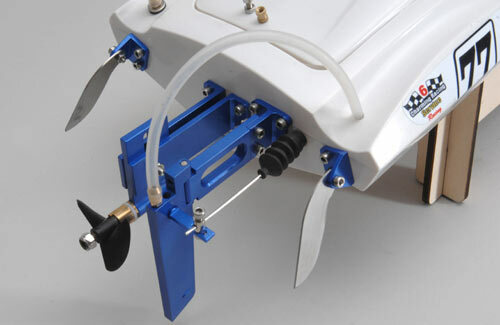 The unusual �kick� in the main boom is designed to prevent it dragging in the water at extreme lean ngles. 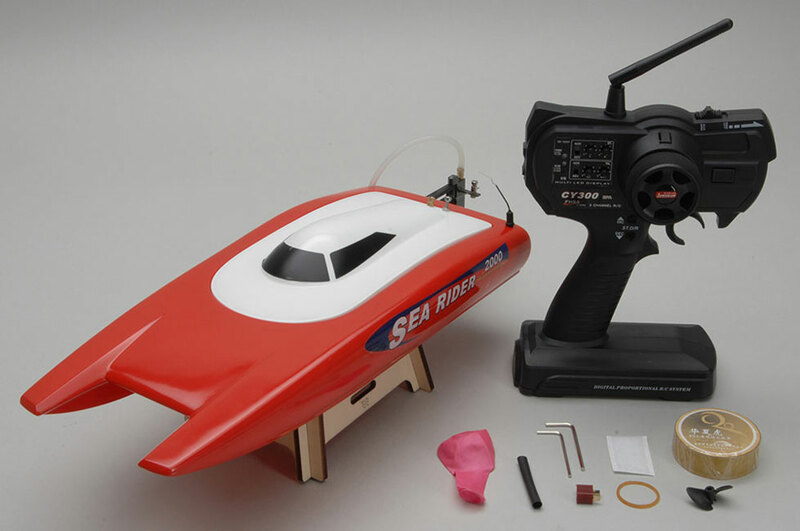 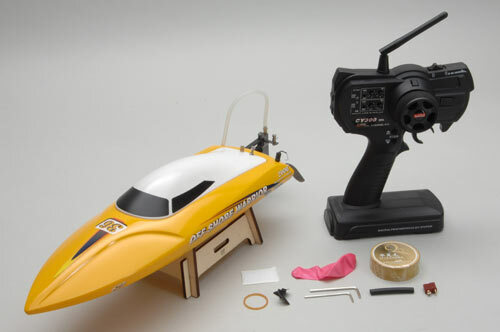 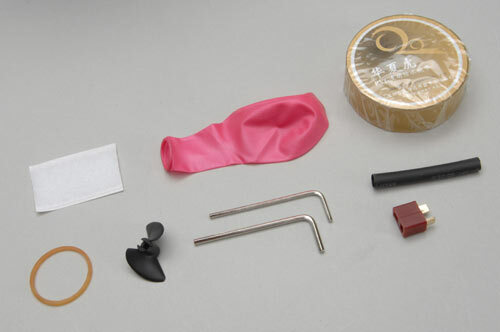 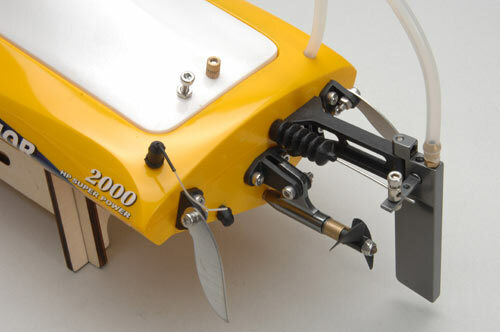 The kit includes a high power sail servo and a metal-geared servo for steering. 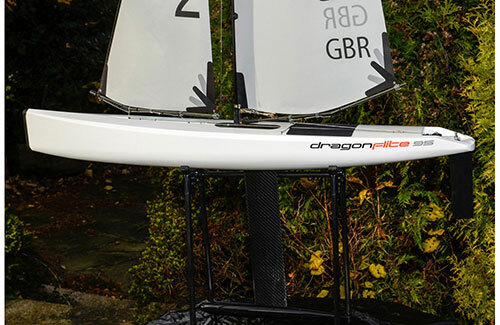 Join the new yacht racing revolution with the Dragonflite 95. 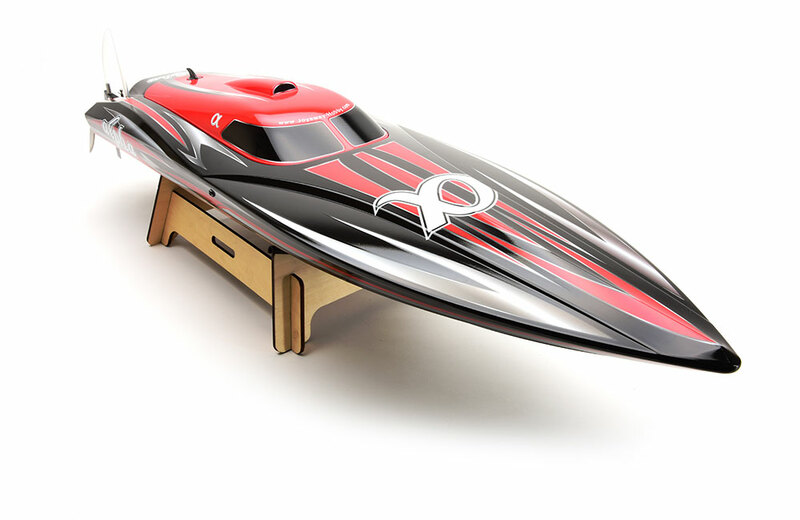 Visit www.dfracing.world for more information. 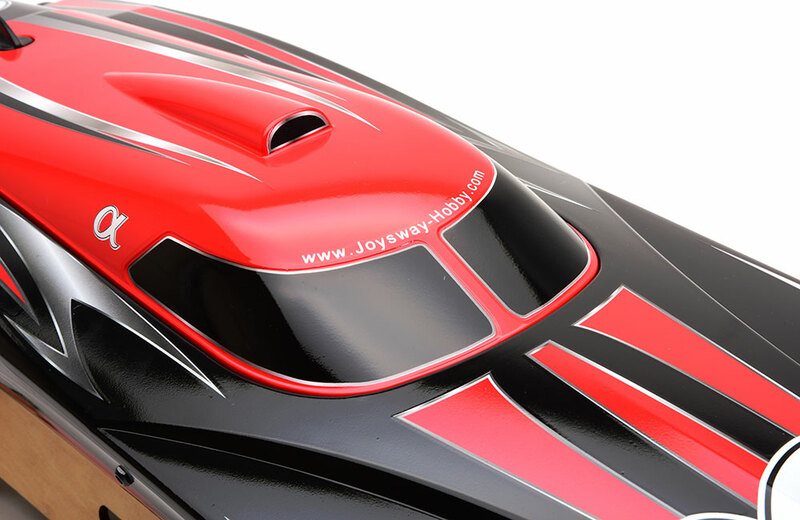 This is the new and improved updated version of the original Joysway Focus. 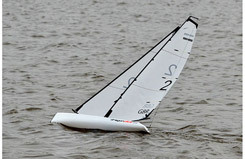 With strengthening throughout and an updated rigging structure. 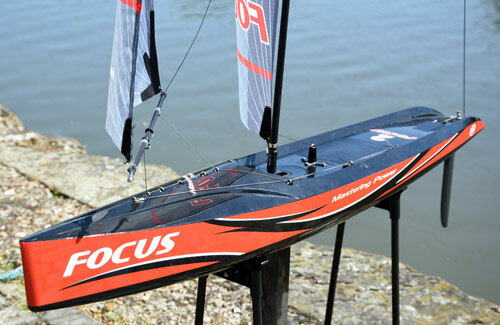 Master the elements with Joysway's new Focus Yacht. A large, 1 metre long yacht, this model is sure to cause ripples at the local pond or boat club. 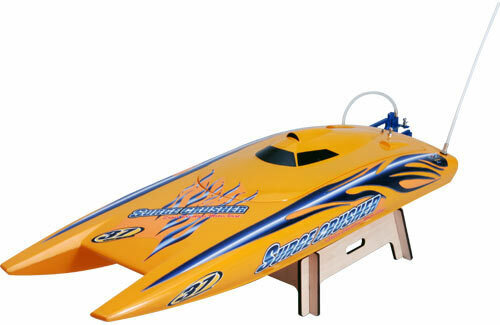 Factory finished from quality durable components and requiring just "AA" type batteries to complete. 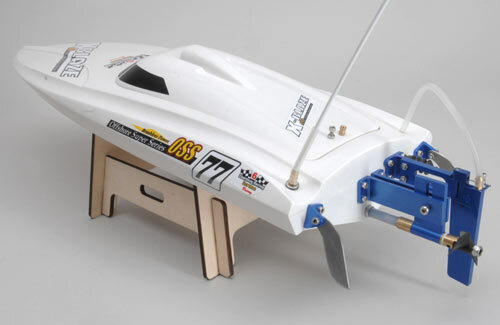 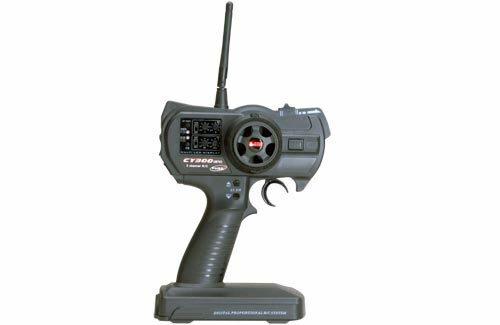 Quality 2.4GHz radio and sail winch servo included. 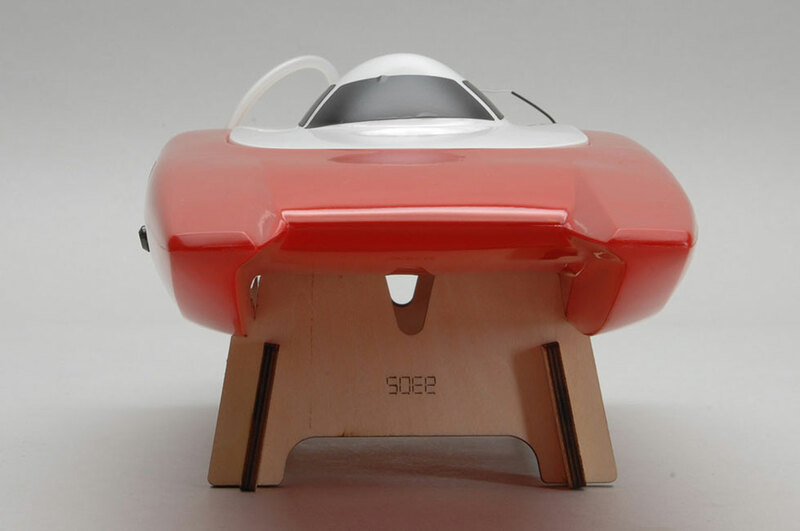 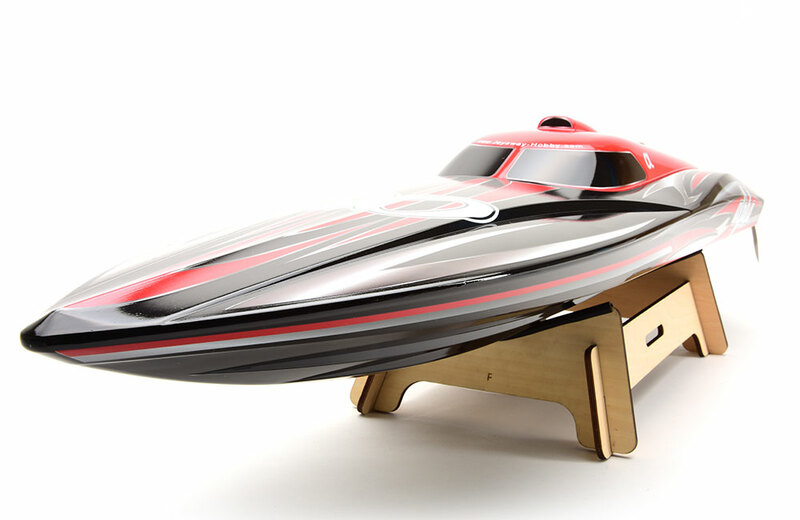 This new high powered speedboat from Joysway is anything but lacking power. 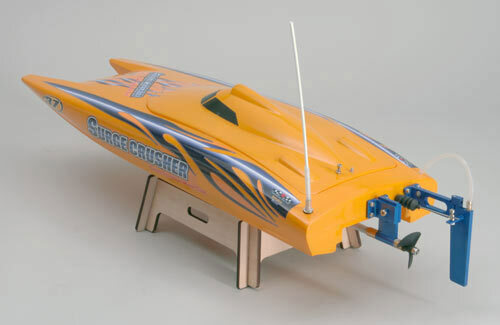 It's water cooled powerful brushless outrunner motor and potential for a 6S LiPo pack plenty of punch. 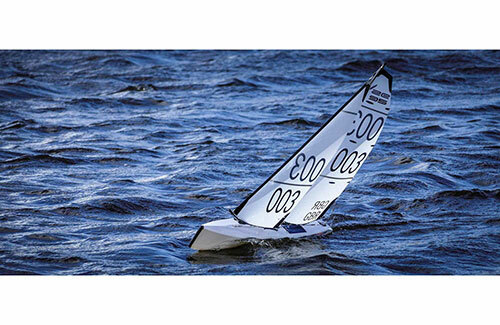 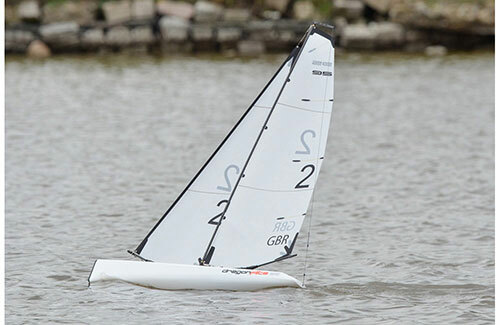 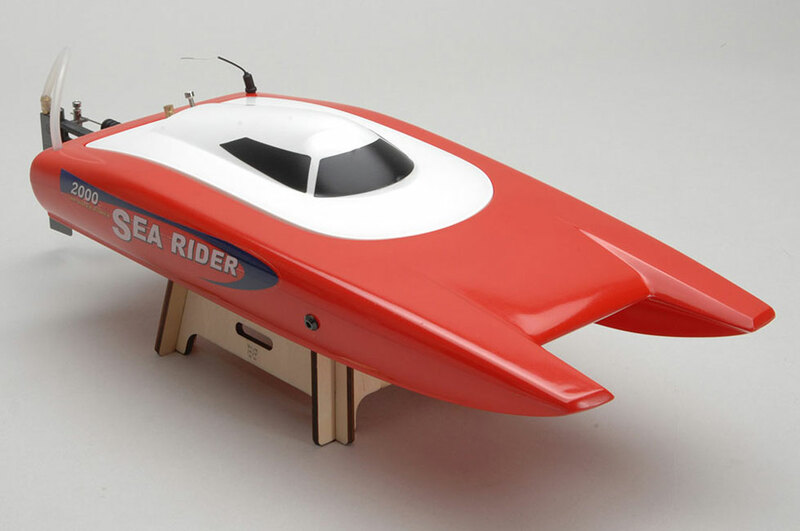 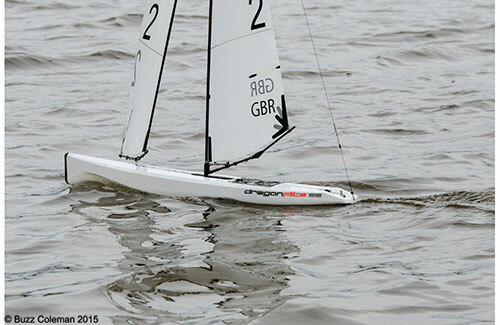 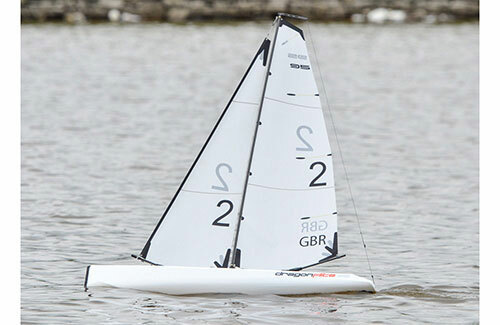 With a Hull length of over 1 metre, this is a big model with the speed to match. 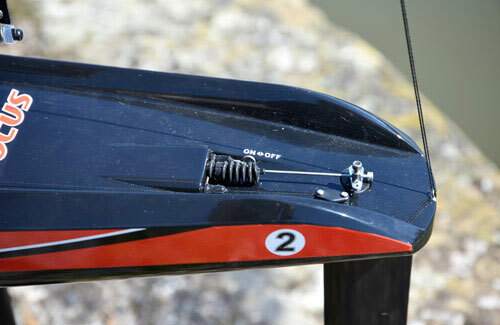 The powerful 9Kg included steering servo offers great turning even at high speeds. 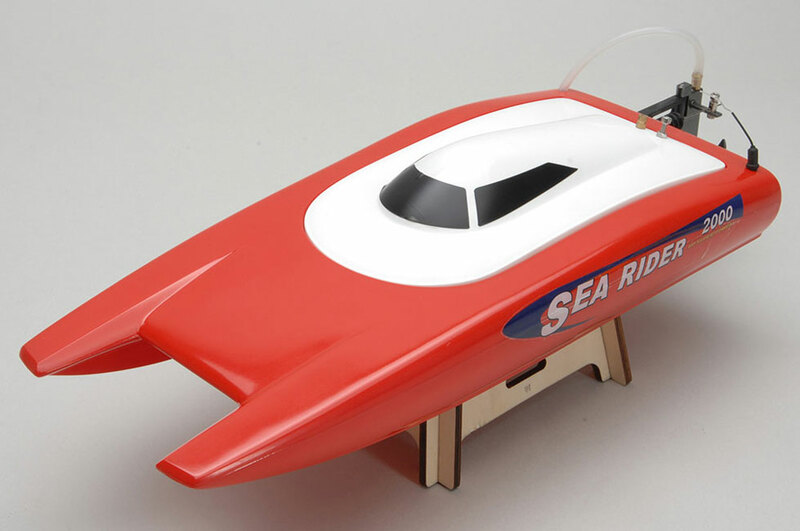 Have great fun on the boating lake with a solid all round performer, capable of high speeds, sharp turns and hours of fun! 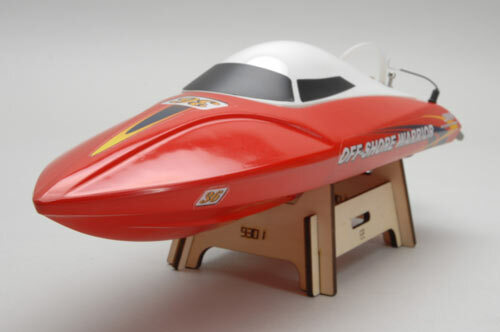 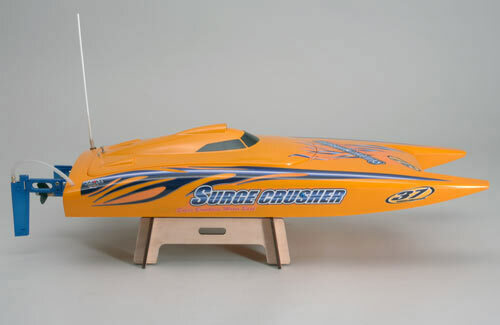 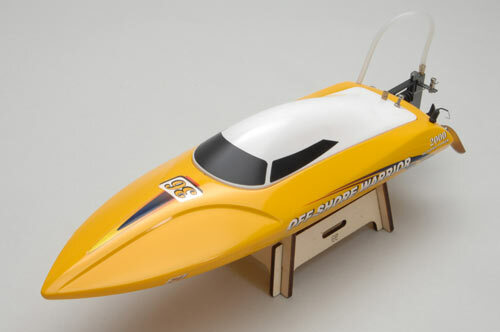 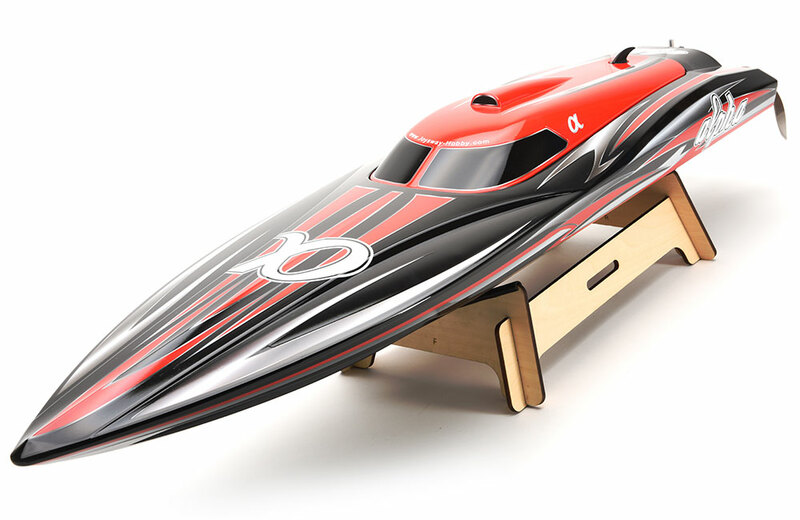 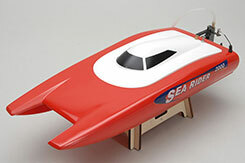 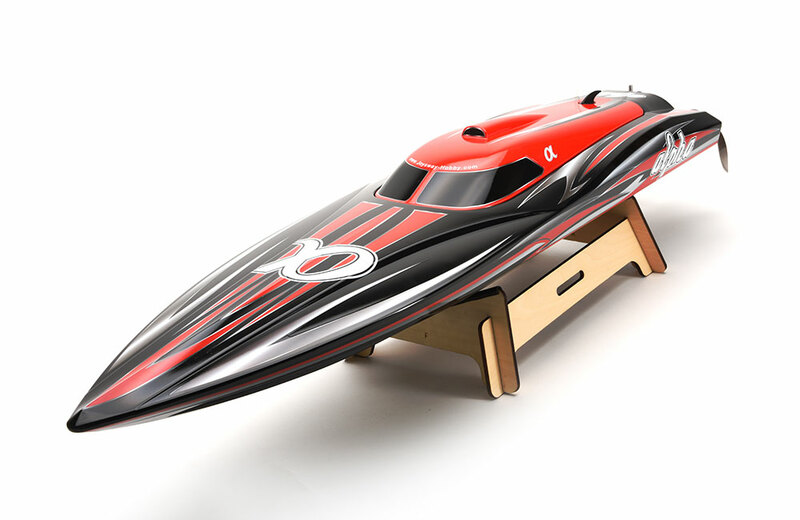 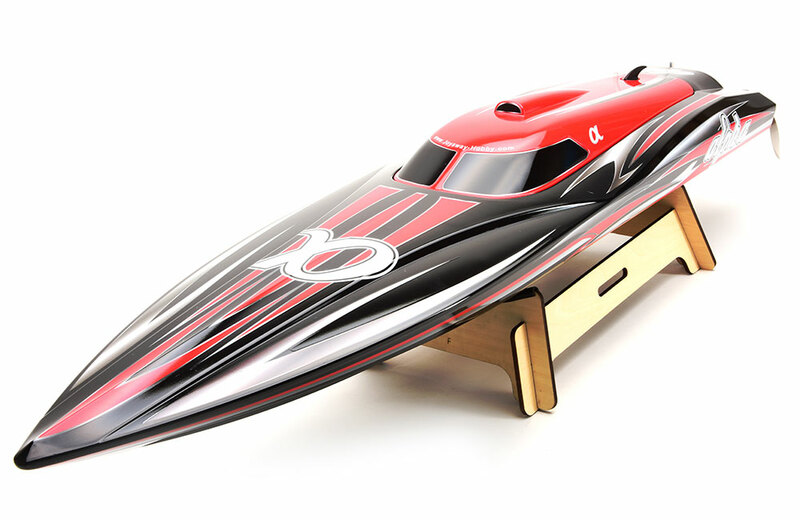 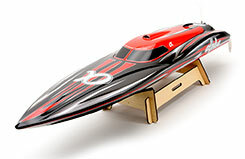 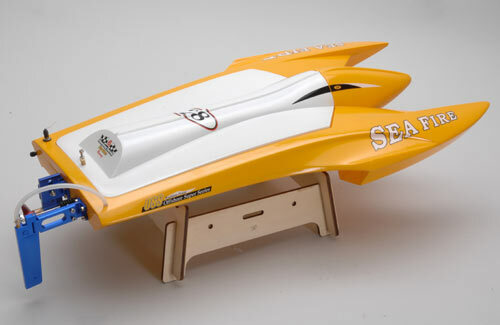 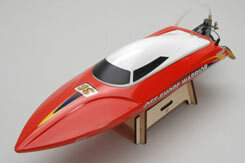 The sleek and purposeful lines of the new Joysway X-Blaze tell you instantly that this is a very special R/C power boat. 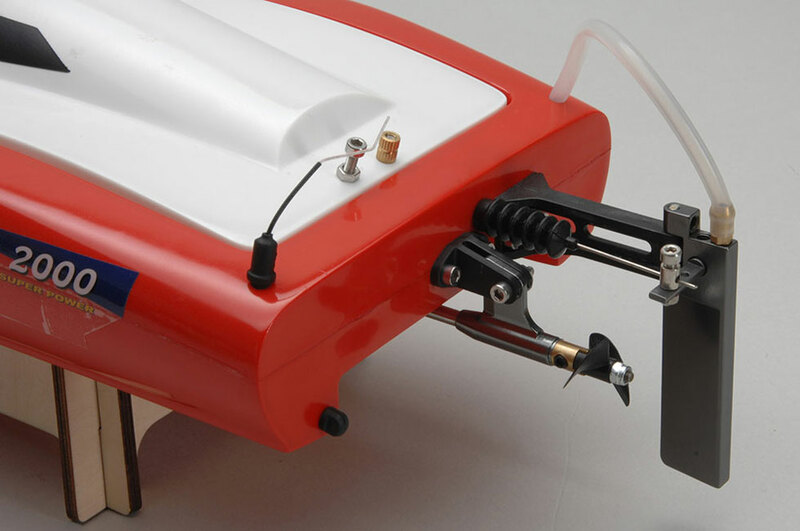 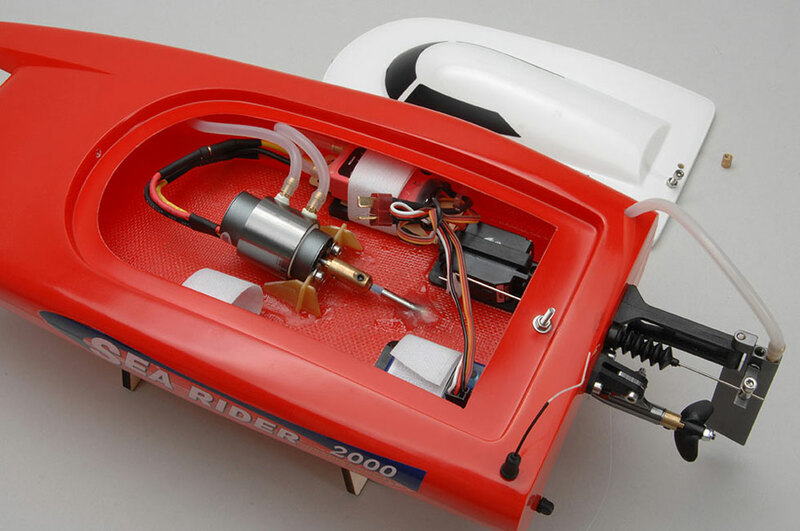 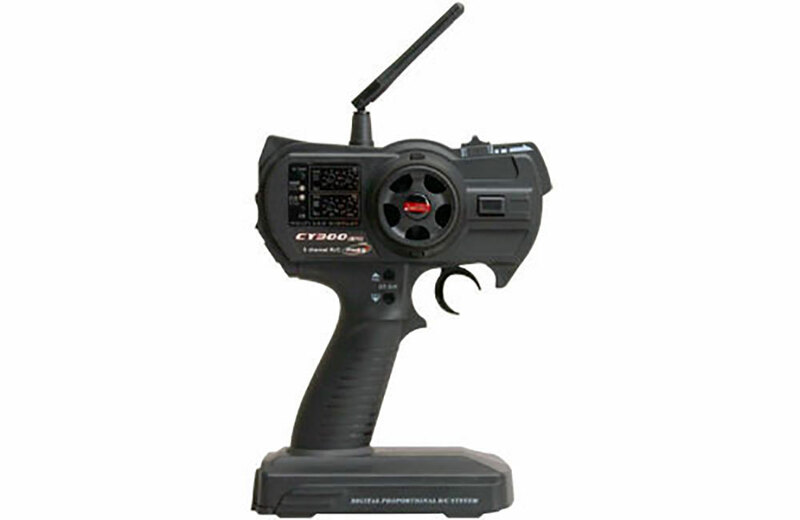 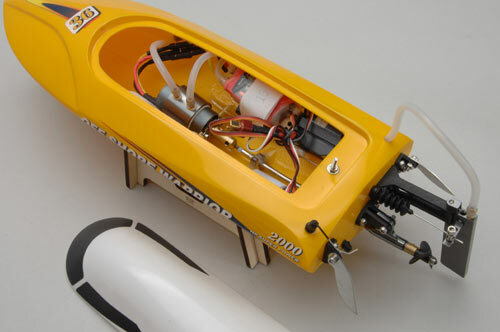 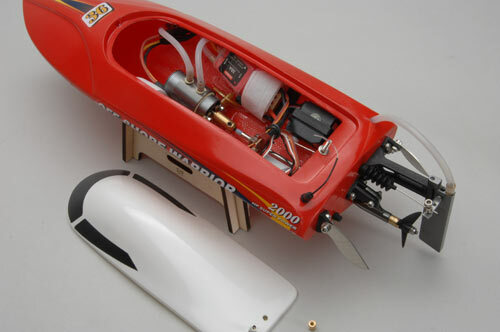 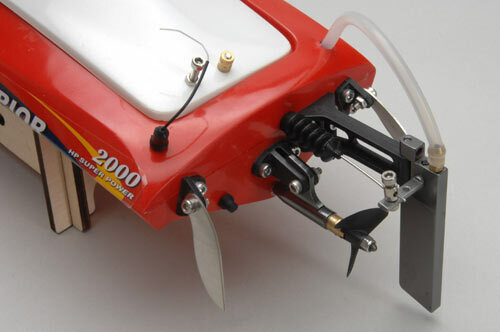 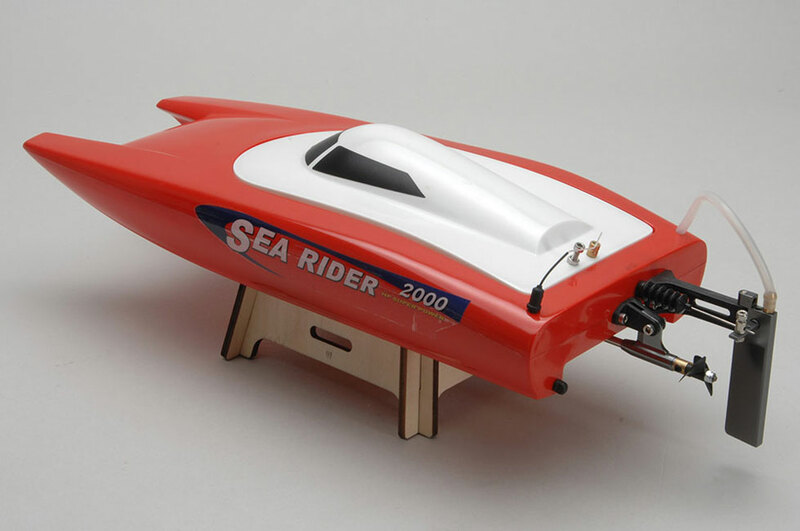 Supplied completely factory built in durable fibreglass, with a brushless motor/ESC combination and a factory installed 2.4GHz radio control system for total control. 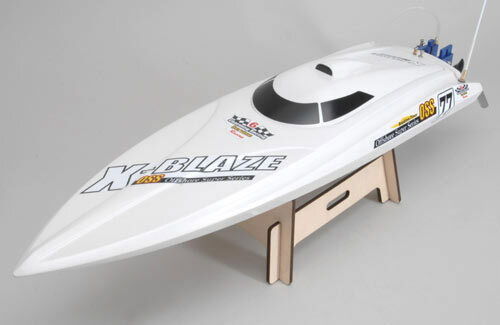 The X-Blaze EP is staggeringly fast (60+ km/h) and is perfect for use with 2 x 2S 3700mAh Li-Po packs (not included). 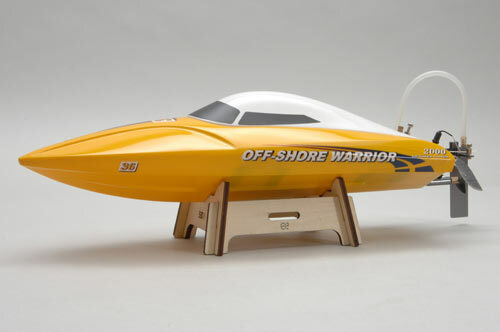 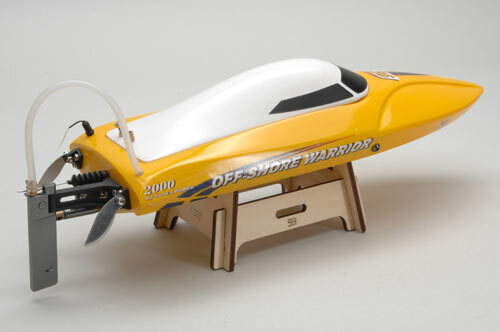 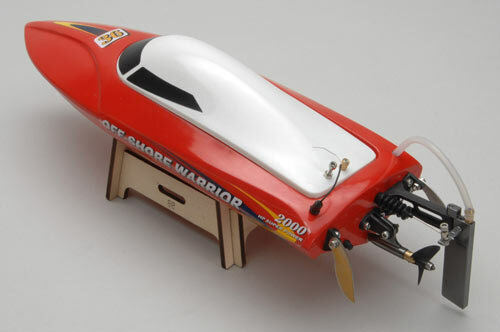 Introducing the Joysway Off-Shore Warrior electric brushless boat! 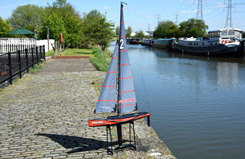 The Joysway boats are perfect for your local pond, river or model boating area. 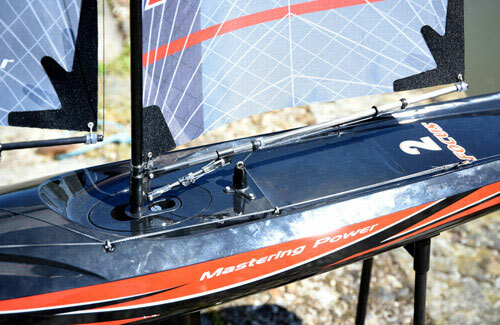 Seriously fast, easy to control and great fun... but don't be fooled into thinking they are toys, because they aren't! 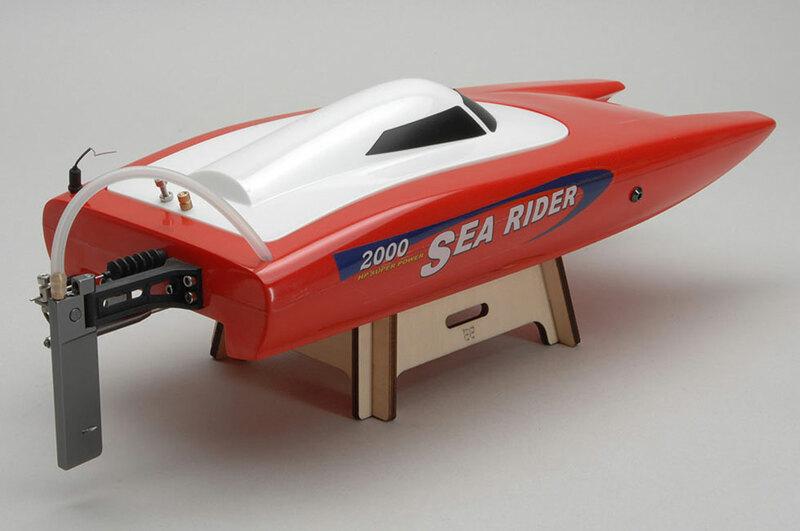 Available in different colours to suit your personal taste and allowing you to race your friends! 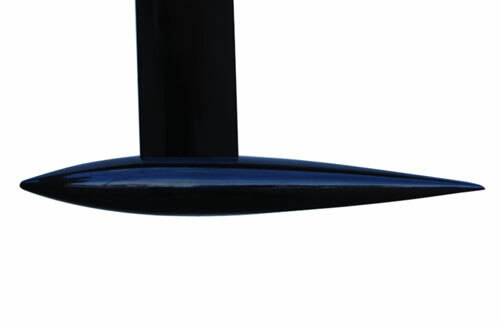 Just watch the video and you'll be sold! 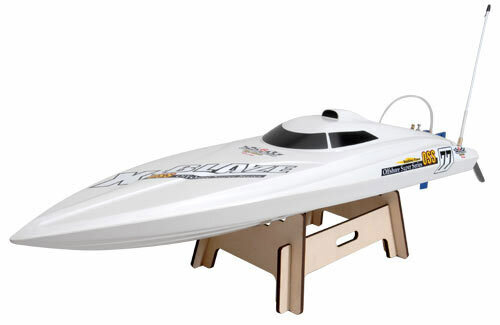 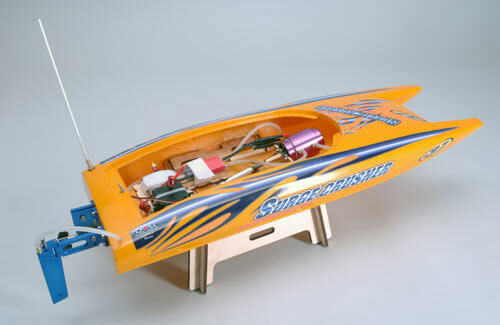 With an extremely durable fiberglass hull, water cooled brushless motor and ESC, installed steering servo and precision hardware these are serious competitors - They even come with a free boat stand for maintenance! 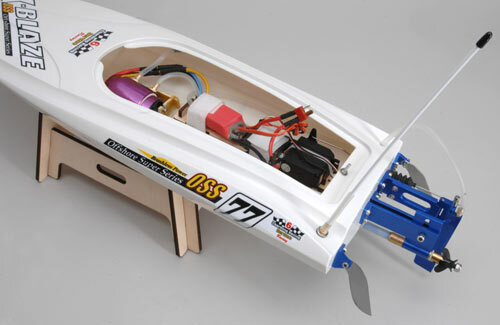 All preassembled, including the 2.4GHz Radio just add a suitable 3S LiPo battery of your choice to get running. 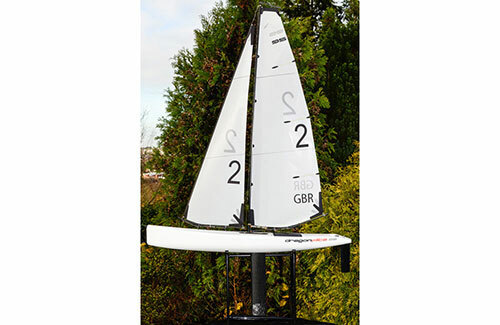 Available in different colours to suit your personal taste and allowing you to race your friends! 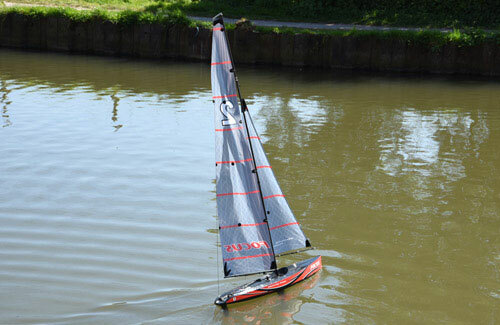 The Joysway boats are perfect for your local pond, river or model boating area. 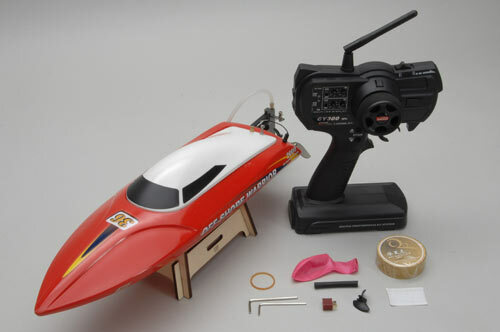 Seriously fast, easy to control and great fun... but don't be fooled into thinking they are toys, because they aren't! 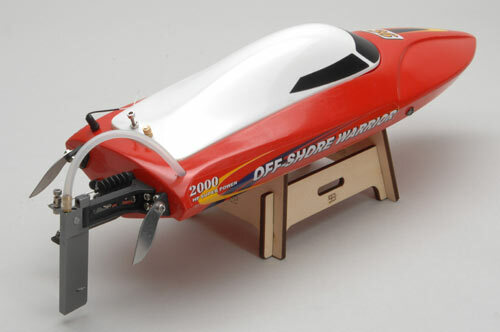 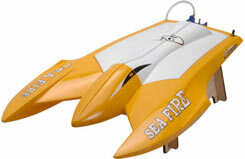 New features include a simpler sleaker design without the extra drag of the turn fins. 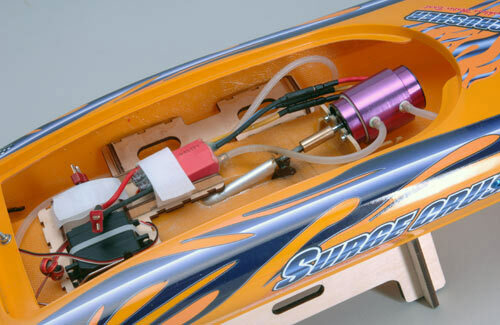 The other rear fittings have also been modified for extra strength, control and durability.